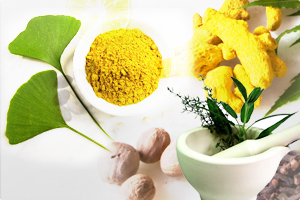 Our weight depends on many factors like- the diet we take, the amount of exertion we do daily, type of work etc., but there are few tips which are easy to follow and can help us maintain weight without much efforts. 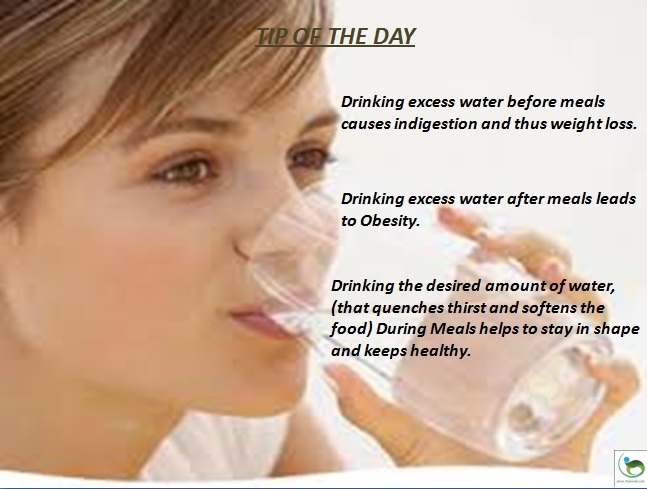 Drinking excess water before meals causes indigestion and thus weight loss. Drinking excess water after meals leads to Obesity. Drinking the desired amount of water, (that quenches thirst and softens the food) during meals helps to stay in shape and keeps healthy. This entry was posted in Ayurveda, Health tips - AYURVEDA SAYS and tagged drinking water tips, obesity, water, weight loss, when to drink water. Bookmark the permalink.